Our central nervous system (brain and spinal cord) acts like a telegraph line — constantly sending messages to the body so that we can do things like move our limbs, or even blush. When the CNS is unable to communicate effectively, the effects can be disabling. 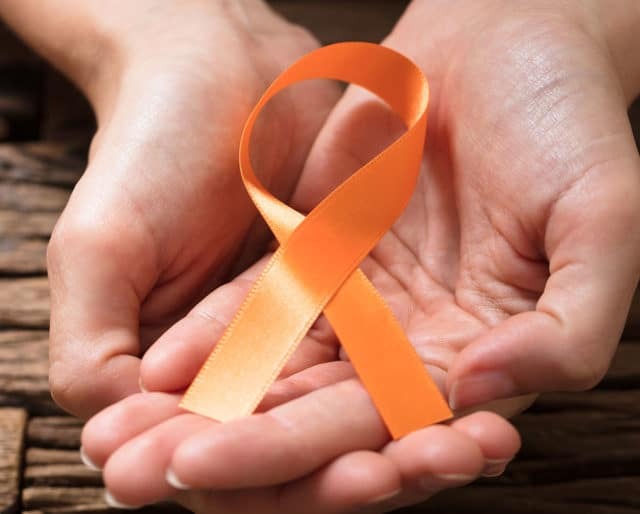 Multiple Sclerosis Awareness Month, each March, is a time to support the approximately 2.5 million people worldwide who suffer from this disease. MS occurs when the body’s immune system attacks nerve cells and renders them unable to properly transmit information. While there are many effective treatments, there’s still no definitive cause or cure. NYU published a study about innovative stem cell treatment for MS symptoms. After receiving a series of injections, two patients in a phase 1 study who had been previously unable to walk were able to complete a walking test. The Multiple Sclerosis International Federation (MSIF) and its members initiated the first World MS Day, celebrated every year since on May 30. First proven drug treatment of MS was approved. Today there are 15 drugs for symptoms maintenance. Participants of this annual charity event have raised $1 billion in research funds. Famed neurologist Jean-Martin Charcot (a teacher of Sigmund Freud), lectured on the effects of MS and named the disease. These events bring passionate people together looking to change the world for those affected by MS. Walk MS has generated over $1 billion. Learn more about current advocacy issues. Also, look into making a donation and forming a corporate partnership. MS Awareness Week runs from March 10-16. This event allows you to communicate with others who suffer from this disease. That includes an estimated 400,000 in the U.S. People who reside in more temperate climates are more likely to develop MS than those living near the equator — or in the far north or south. Those affected typically contend with extreme fatigue, difficulty walking, balance problems, and weakened vision. MS symptoms can often be inconsistent and vary depending on the person. Environmental factors, infectious agents, and immune reactions may all play a role. Scientists are also looking into genetic markers within families.